Thinking of getting a summer job? Now is the time to write up your CV and send it out to local businesses. 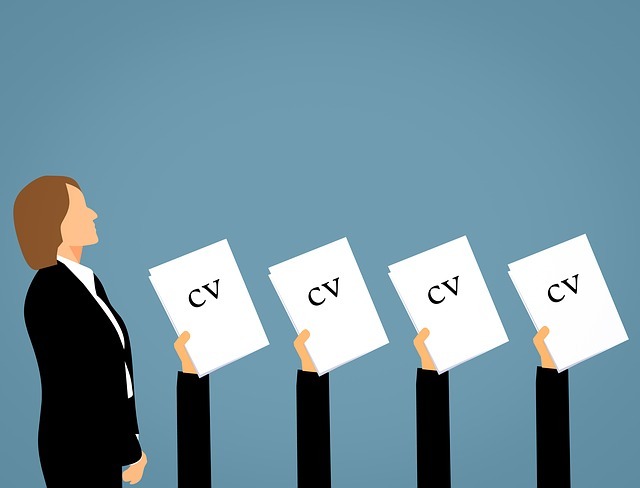 Here are our top tips on CV writing.